All stake members invited to the regional broadcast and upcoming stake conference. Our upcoming Stake Conference will be the weekend of February 10th – 12th and the Stake Presidency is looking forward to being with all the saints of the Kent Stake. We will begin our Stake Conference by inviting all temple recommend holders to join the Stake Presidency to attend the Temple on Friday night, February 10th either the 4:00 or 6:30 session. There will NOT be an assembly room meeting. On Saturday evening the 11th, the adult session for all members 18 and over will be from 7:00 – 8:30 pm followed by a brief social – please make this meeting a priority. 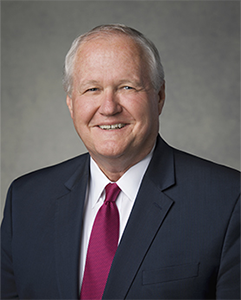 Sunday morning the 12th, we will hold a Priesthood leadership training from 7:00 – 8:30 am, and then the General Session of Stake Conference will be from 10:00 – noon. It will be broadcast from both the Stake Center and the Kent building on 94th Street. As a presidency we have been preparing for this Stake conference with much prayer and we look forward to being with you as we strive to draw closer to our Father in Heaven through our worship. 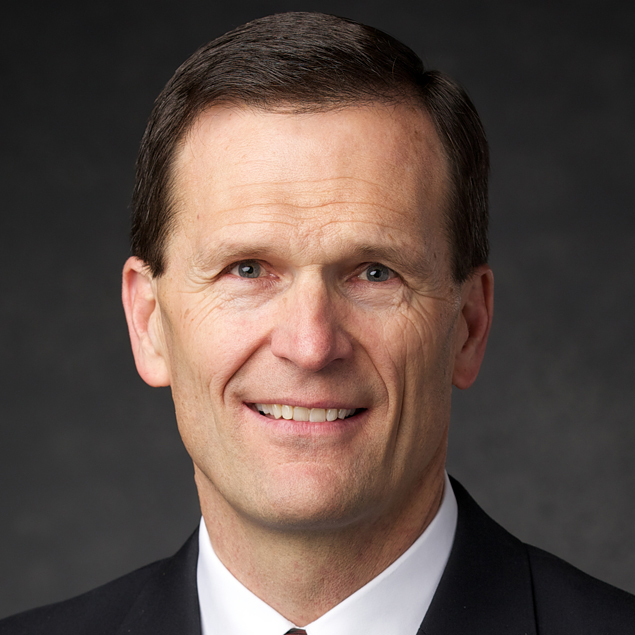 The Stake Presidency is excited for our upcoming Special Stake Conference with a member of the Quorum of Twelve Apostles (edit: Elder Ronald A. Rasband presiding). It has been more than 20 years since we have had an Apostle visit our Stake. The conference will begin Sunday October 23rd at 10:00 am and will be held at the Kent Stake Center on 256th street. The conference will also be broadcast to the Kent Building on 94th street. Please be patient with the parking situation both before and after the meeting. Please make every effort to carpool by asking for a ride or offering a ride to others. We would so appreciate any who would be willing to drop their passengers at the Stake Center and park in the Park and Ride just north of Trader Joe’s on 132nd. There will be vans to bring you to the Stake Center and return you to the Park and Ride after the meeting. We ask that you not save seats; please come early and enjoy the prelude music. We look forward to hearing the words and testimony of an Apostle of the Lord Jesus Christ and invite each of you to prepare yourselves for this special opportunity. The Stake Presidency is excited for our upcoming Stake Conference weekend on September 16-18. 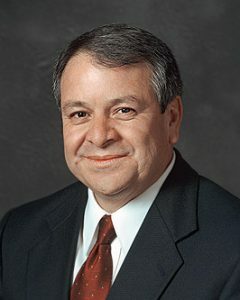 As a Stake, we have the special opportunity to be instructed by Elder Benjamin De Hoyos, a General Authority Seventy (April 2, 2005) as well as other Stake leaders and members. This is a unique opportunity and we ask that you make the meetings during this weekend a priority. We will begin the weekend with a Stake Temple Session in the assembly room at 6:30 pm on Friday evening, September 16 and we encourage you to attend either the 4:00 pm temple session or the 7:00 pm session. On Saturday there will be a Priesthood Leadership session at 4:00 pm and the adult session at 7:00 pm. The general session will be on Sunday at 10:00 am. We will also be broadcasting the Sunday morning general session from the Kent Building on 94th street (24419 94th Ave. S). For the Sunday meeting we encourage you to arrive early for seating. We look forward to worshiping with you on this special weekend and thank you for all your dedicated service.